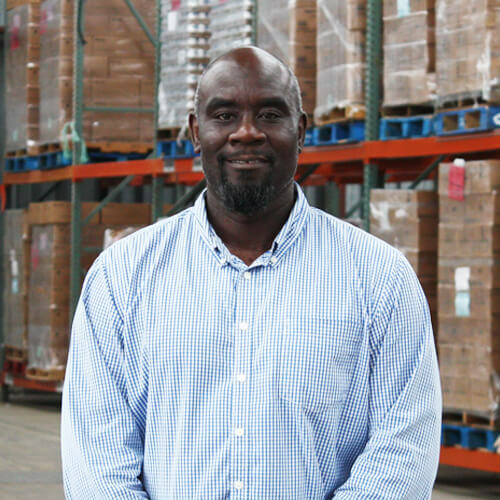 Sheldrick McNeal, Tuscaloosa native, is the West Alabama Food Bank’s Director of Operations. On a day-to-day basis, he works on anything that deals with marketing, inventory management and ultimately operations management. When deciding where to work, Sheldrick said that choice was easy. 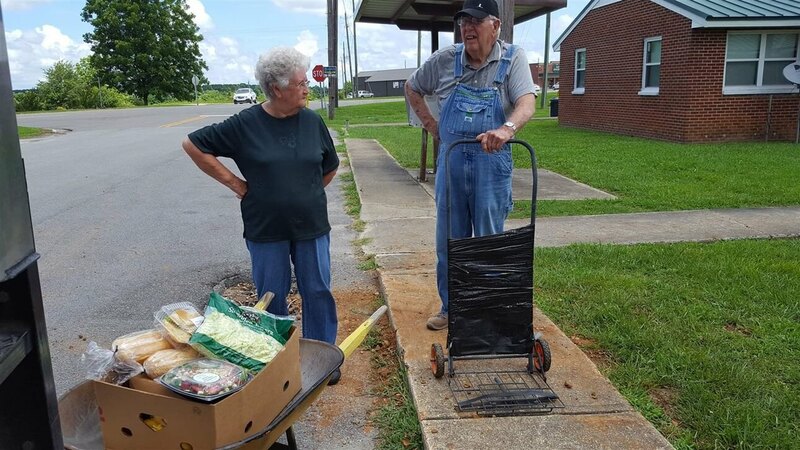 He enjoys working where he can give back to those who are food insecure and being able to support the agencies that support families across nine counties in West Alabama.